Last week, the U.S. District Court for the Middle District of Alabama denied Southern Independent Bank’s (“Southern Independent’s”) motion for class certification following a data breach which allegedly affected over 2,000 financial institutions across the country. Southern Independent, a community bank located in south Alabama, brought a class action complaint against Fred’s in response to a data breach in which hackers, using malware installed on servers, harvested payment data from consumer debit cards used at Fred’s stores. 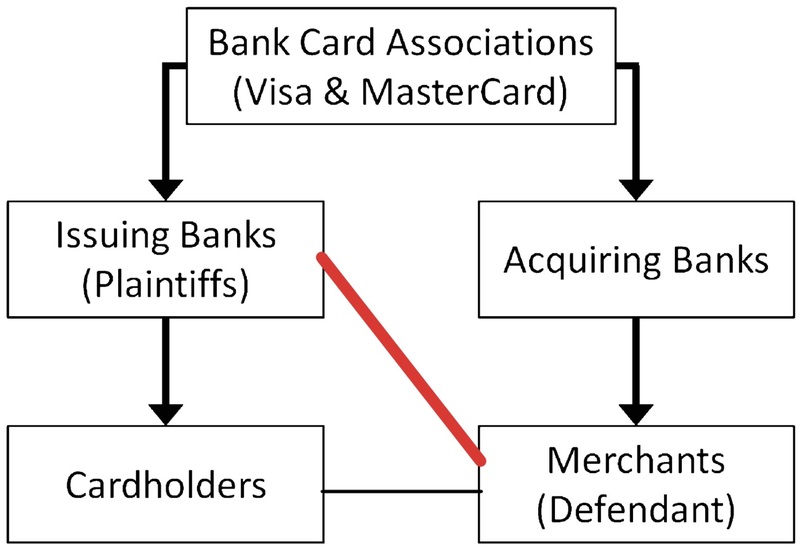 As the district court’s opinion outlines, the data breach not only caused damage to the consumers, but also to the financial institutions that initially issued the debit cards to their customers. Despite the court’s conclusion that Southern satisfied the elements for class certification under Federal Rule of Civil Procedure 23(a), it could not ultimately support a grant of class certification. Southern Independent sought certification under Federal Rule of Civil Procedure 23(b)(3) which, in addition to the requirements outlined above, also mandates that adjudication as a class must be superior to other available methods and that common questions of law and fact predominate. Alabama’s choice of law rules would necessitate adjudicating claims of negligence under the laws of each plaintiff’s jurisdiction. The court concluded that doing so for over 2,000 financial institutions would require trying a negligence case under the laws of all fifty-one United States jurisdictions. That immense logistical burden, coupled with factual disputes as to whether Southern Independent’s customers may have had their financial data compromised elsewhere and whether Southern Independent incurred unreasonable costs in response to the data breach, led the court to advance the case as an individual negligence action brought by Southern Independent against Fred’s.